£6 ROSE GOLD BRUSHES FROM EBAY! We’ve all seen the unicorn and mermaid brushes scattering our feeds, taunting us in all their overpriced glory. Putting them firmly in the possible pay day treat pile, I scoured the net for cheaper alternatives that would still look oh so pretty on Instagram (and on my face, for that matter). 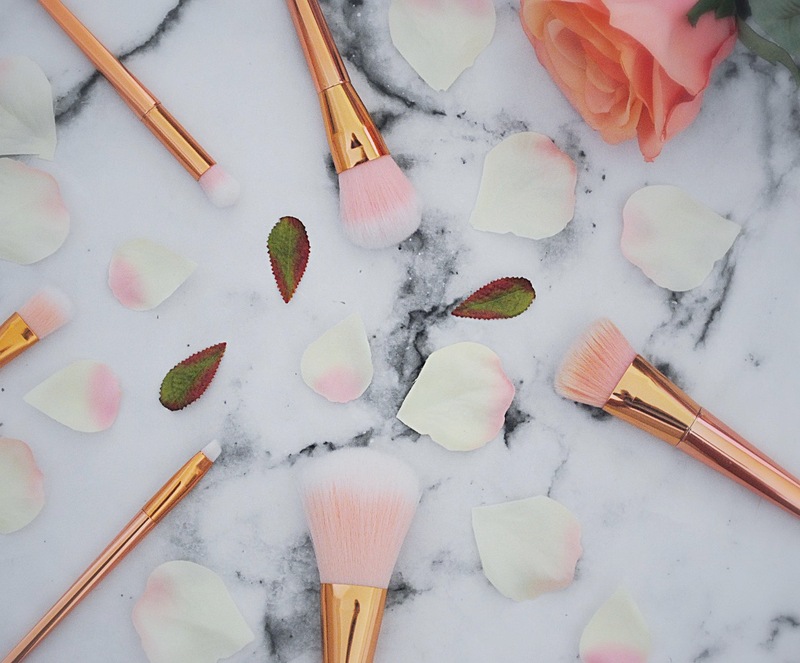 Don’t get me wrong – I love nothing more than to splurge out on beauty products, but I am always experimenting with different brands and price points. My search lead to me eBay, where I found these babies. At 7 brushes for just under £7, what could go wrong?! I mean, probably a lot. 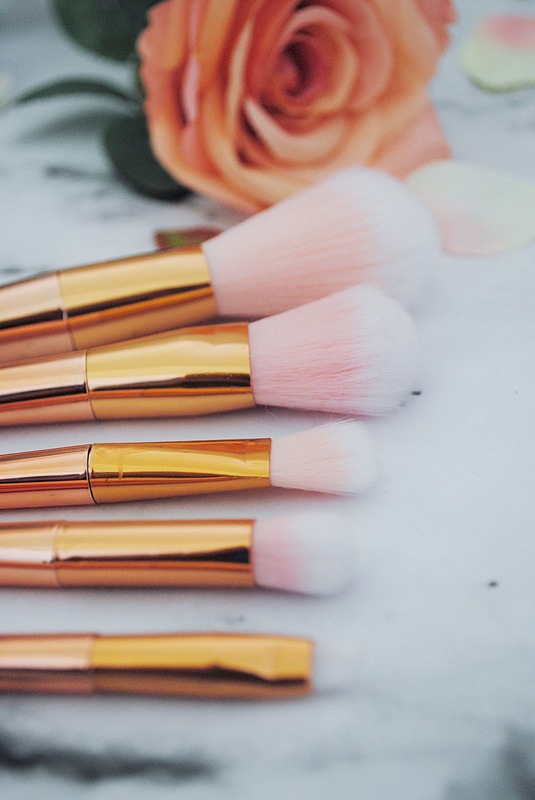 Upon their arrival I inspected them closely – a pretty rose gold handle, with a two tone brush. DREAMY. First things first, if you’re looking for quality and longevity in your make up brush collection, I can’t promise you that. Although they are very pretty, you can tell that they’re quite cheaply made. However, I think for such a bargain price, they are functional and gave me a flawless coverage that I hate to say it, was more than on par with the ole’ Mac brush. CONTROVERSIAL. 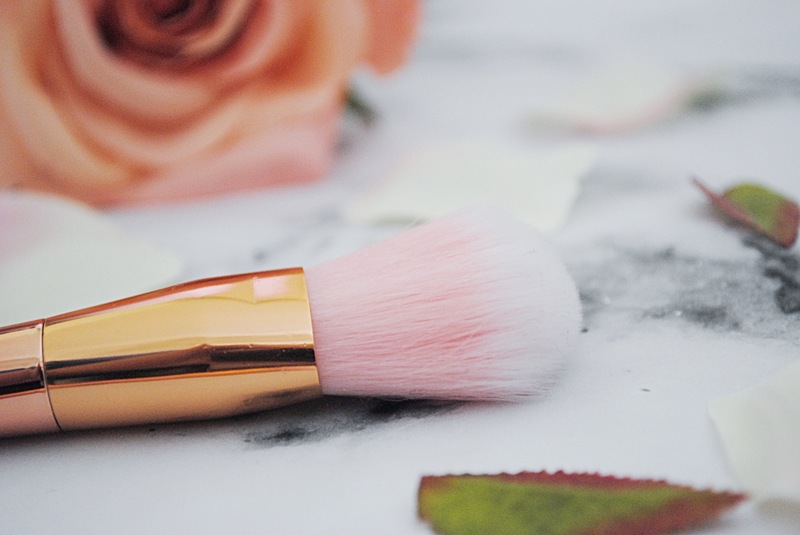 Each brush serves its purpose – I found the contour brush particularly good at blending and sculpting, while the powder brush gave a good coverage and held the powder well. It also didn’t leave bristles on my skin, something which I’ve found brushes have annoyingly done in the past! In summary, well worth the £6 SPLASHOUT. Do you have any other makeup brush recommendations?